Some of the screwiness of this image is due to my handheld scanner. 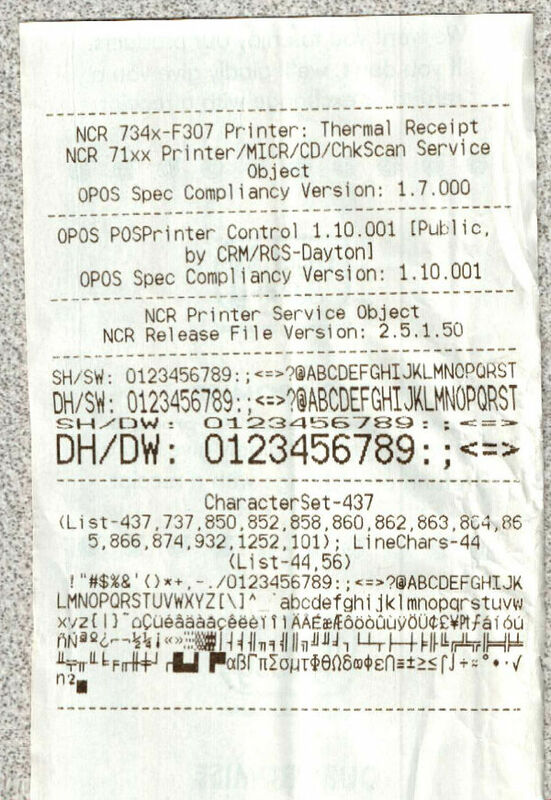 The actual receipt was not printed crookedly. Anyway, it works now so I can continue working on all of my favorite coding projects. UPDATE: See my new and improved article entitled Git and PuTTY in Windows.